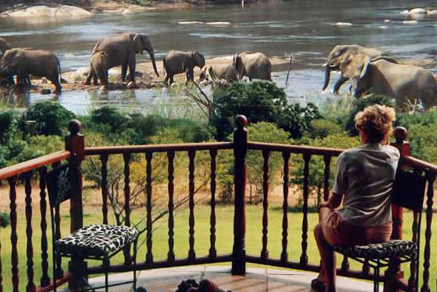 South Africa is a traveller's dream that offers a vast selection of accommodation options. From 5-star opulence to rustic budget-friendly basics, you're sure to find exactly what you're looking for. Depending on the kind of experience you're seeking, you can also mix-and-match accommodation types for a more rounded getaway. Hotels offer room or suites as your accommodation in South Africa and give you an extensive selection of resorts and hotels, from 5 star luxury hotels to smaller, less expensive hotels to suit the budget conscious traveller . 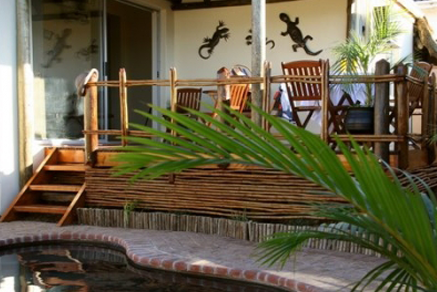 Guest houses and lodges in South Africa are an ideal alternative to staying at an hotel in the area. Many of the services offered at hotels can be expected. 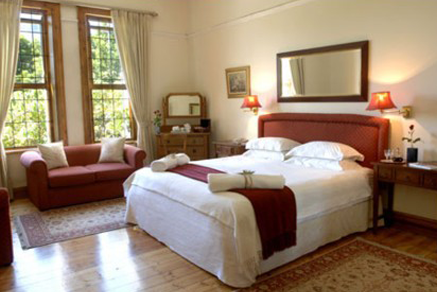 Bed and Breakfast accommodation in South Africa gives you a unique, personalised travel experience with a touch of local hospitality. A full English or Continental breakfast is included in the daily room rate and other meals are often available as an optional choice. For greater privacy and independence choose a self-catering holiday. Self-catering categories include free-standing holiday homes and luxury villas, holiday cottages and holiday apartments all fully equipped. 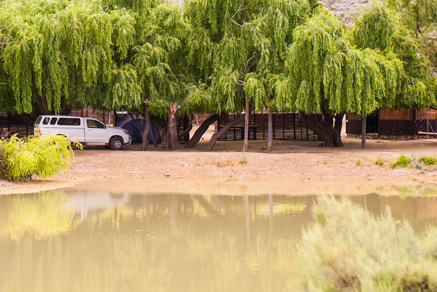 Tented Camps is usually built surrounded by indigenous bush, and or wild animals throughout Southern Africa. 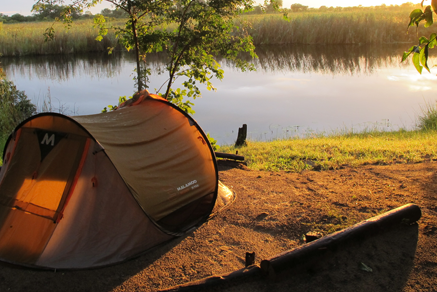 Backpacking and youth travel in South Africa offers variety of tastes, from the tame to the adventurous with a price that will suit any pocket. 3 Countries offers an enjoyable easy going traveling atmosphere in which you can mingle with fellow travellers & friends for an amazing experience.